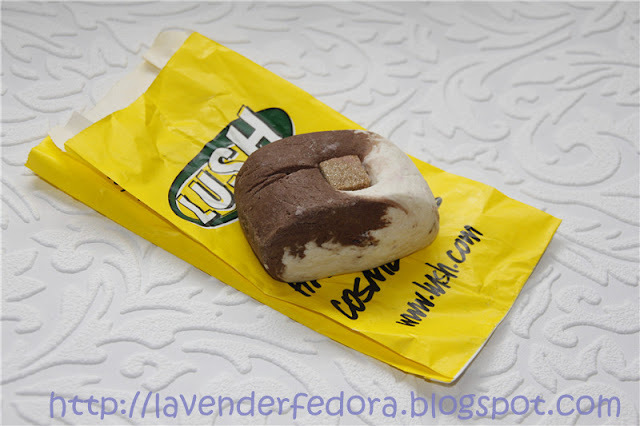 I have this short review for you all on Lush Ma Bar bubble bar and I hope you find this helpful. I’ve always been obsessed with bubble bars, especially the ones from lush. 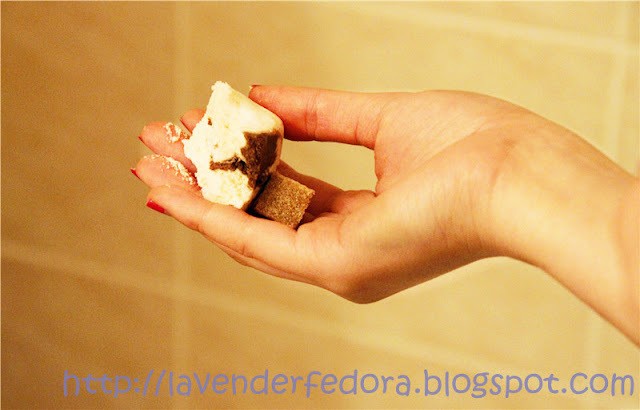 They lather up beautifully, smell amazing and best of all, they’re all natural. I’ve tried 2 bubble bars from them before and I enjoy both of them. So when I went to lush which is located downtown, I had to stock up on them. The Ma Bar really caught my eye or rather, my nose:P Lush doesn’t usually have chocolaty scent products, so I was really excited to see it. It retails for $7.95 in Canada which is quite pricey for such a tiny bar. To be honest, I was debating whether to get it or not, but I picked it up in the end since I couldn’t resist how amazing this smells. I have to say, I’m really glad I did. 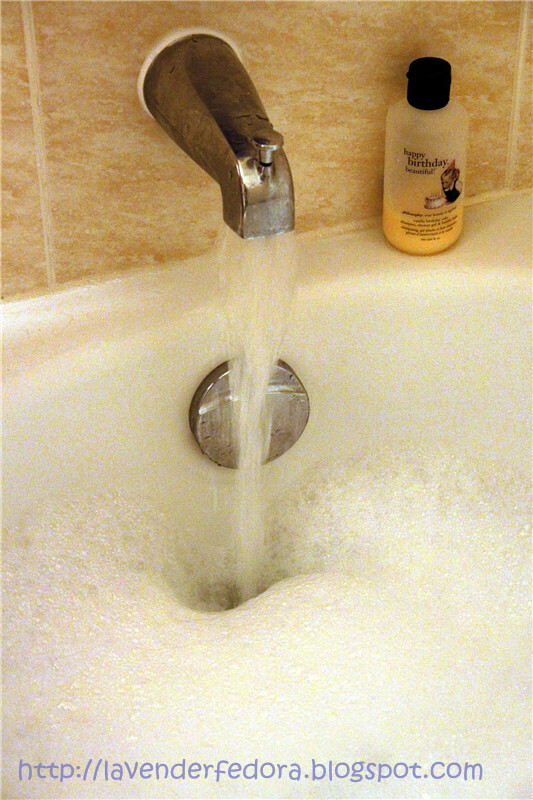 Just like the other ones I’ve tried, this created tons of bubbles and I only used maybe a third of it. It didn’t smell as strong in the bath as it does in the bar, but the scent is definitely there. The bath was creamy and delightful. It really does smell like chocolate and toffee and it’s so sweet! 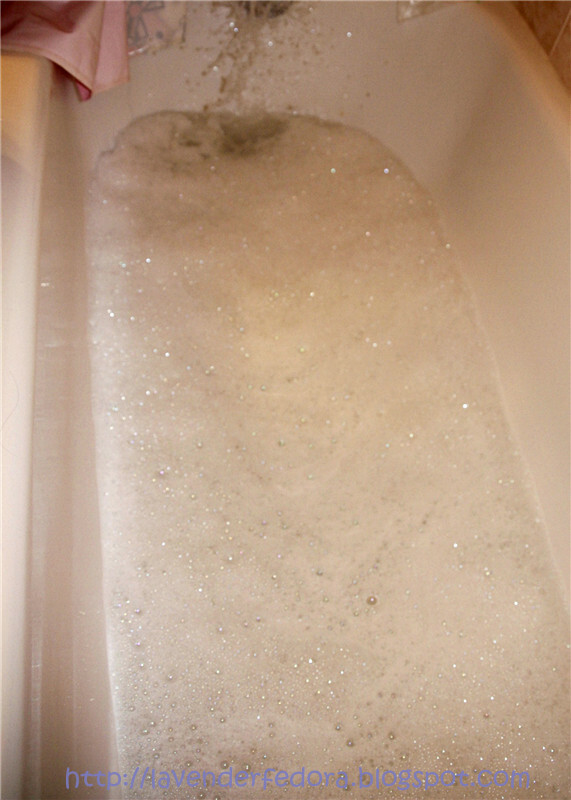 I really enjoyed the bath after I came home from Yoga lesson, it was so relaxing for your body after all the hard work! Have you tried the bubble bars from lush? If yes, do you like it?